I am attorney Scott Gegenheimer. 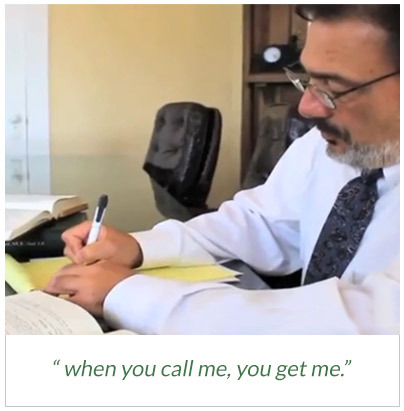 For more than 30 years, I have devoted my career to helping injured men, women and children across Louisiana recover full compensation for injuries they have suffered as a result of someone else’s negligence. In every case, my goal is to provide attentive, dedicated service while fighting for your rights. To learn more about me and my professional background, please follow the link below. To discuss your injury with an experienced, knowledgeable lawyer, call today.